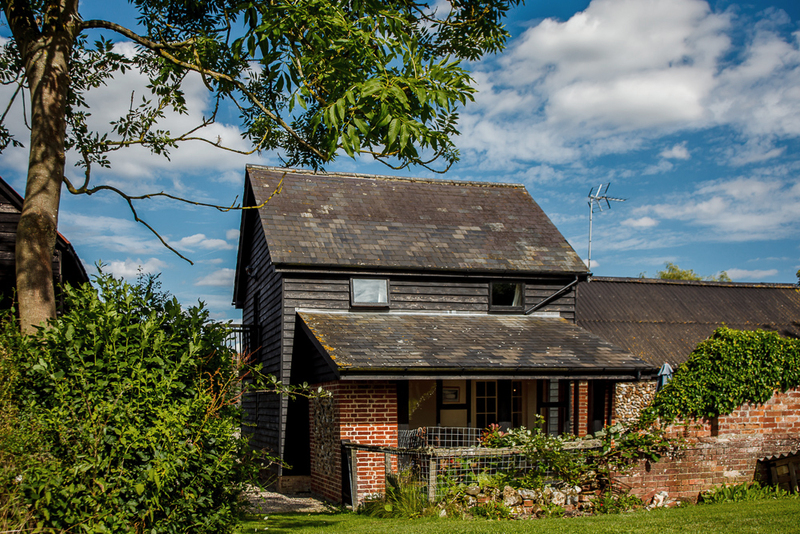 The smaller of the two Cottages is situated on one floor and with the original flint features. The spacious Lounge/Dining/Kitchen area has a double sofa bed, wooden floor and French doors to the garden. There is a Double Bedroom and Bathroom with bath/shower, toilet and basin. There is a Utility Room with washer/dryer. Sleeps 2/4. 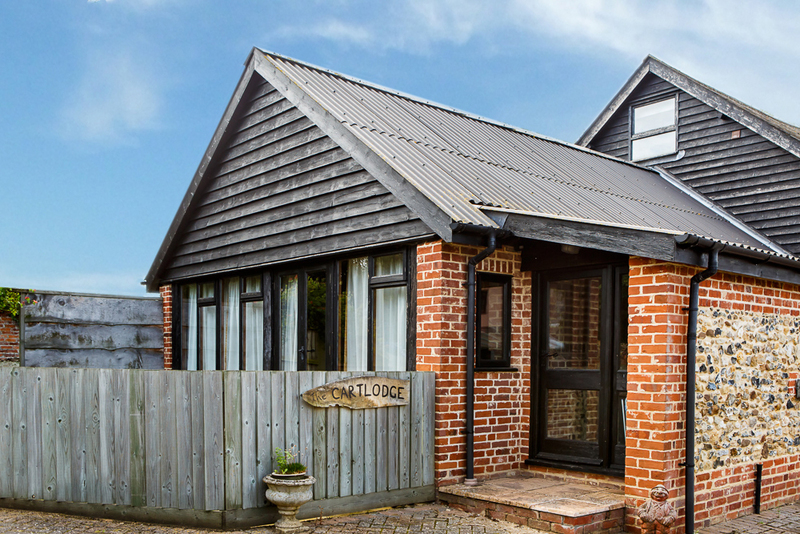 The Cartlodge and The Granary can be booked as one Cottage, as there is an interconnecting door and will therefore be able to Sleep 4/8.